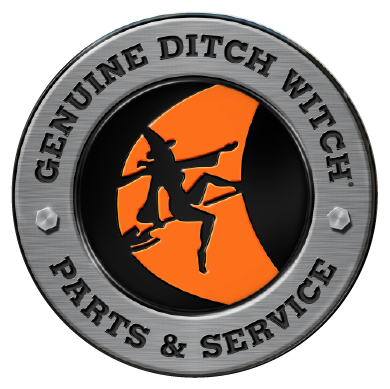 Ditch Witch of Louisiana specializes in new and used construction earthmoving equipment sales, rentals, parts, and service in Bossier City, LA. If you are looking for trenchers, directional drills, excavators, mini skid steers, or other compact utility equipment for sale or for rent you have come to the right place. We have construction equipment rentals for your convenience as well! Please use the form below to let us know what you are looking for and one of our associates will respond to you as soon as possible. Thank you!